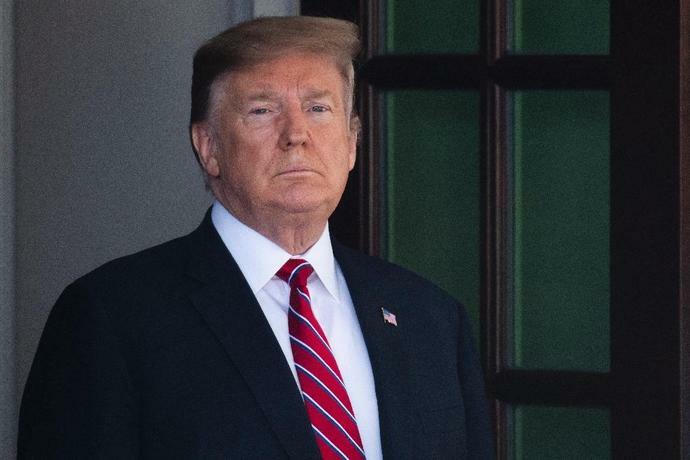 Washington (AFP) - US President Donald Trump lashed out at the late John McCain again on Tuesday, saying he was "never a fan" of the Arizona senator and Vietnam War hero and "never will be." Trump, who also criticized McCain in a series of tweets over the weekend, launched his latest attack on his fellow Republican in remarks to reporters during a White House meeting with Brazilian President Jair Bolsonaro. "I'm very unhappy that he didn't repeal and replace Obamacare," Trump said of McCain, who voted in 2017 against a repeal of the Affordable Care Act. "Our country would have saved a trillion dollars, and we would have had great health care," Trump asserted. 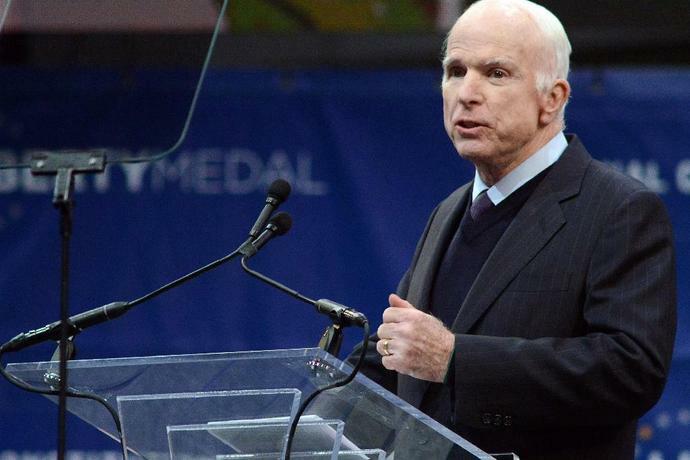 "I was never a fan of John McCain and I never will be," he said. Trump, who avoided military service with a medical deferment, once said he only liked war heroes who "weren't captured." McCain's daughter Meghan fired back at the president following his weekend tweets. "He spends his weekend obsessing over great men, because he knows it, and I know it, and all of you know it, he will never be a great man," she said Monday on the ABC show "The View," where she is a co-host. "My father was his kryptonite in life and he was kryptonite in death," she said. McCain was one of Trump's most persistent critics and made it clear in his final wishes that he did not want the president at his funeral.